to enhance their studies of history! 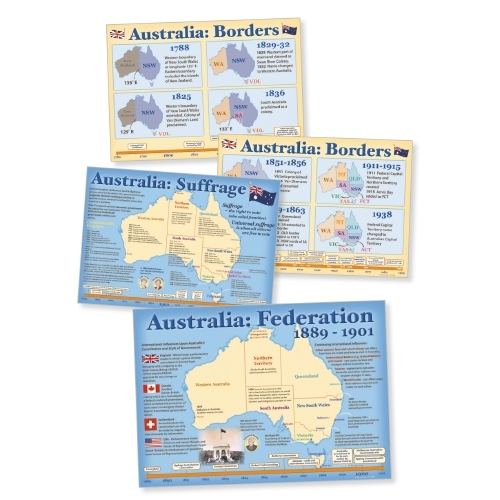 These curriculum-aligned posters can be joined together to clearly show the sense of adventure and exploration displayed by our early Indigenous people, European explorers and civic leaders. An invaluable asset for every classroom, either displayed for constant reference or laminated for small-group work.